HVAC Responding to the industrial HVAC design needs of our clients, SS Industries takes complete responsibility for the design and installation of high quality, cost effective, energy efficient heating, ventilation and air conditioning systems. 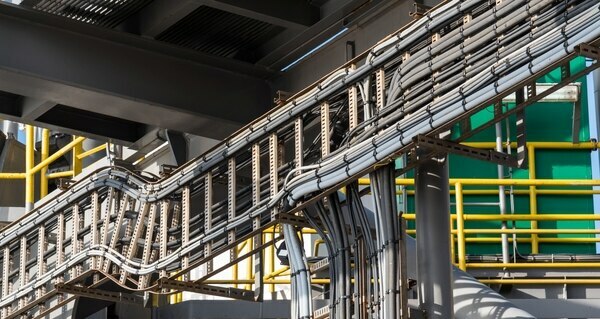 We are an industrial HVAC contractor, providing a straightforward approach to design. SS Industries offers better quality control, stronger cost controls and more personal, one-to-one service. Ultimately, that means greater flexibility to meet your specific needs. 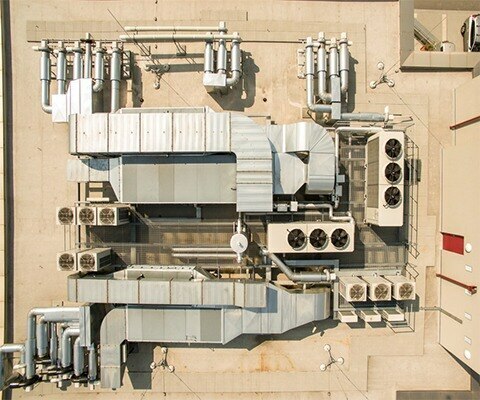 Our innovative HVAC designs, coupled with our expertise in the integration and automation of various building systems, make SS Industries an expert in the design and installation of HVAC systems for industrial and manufacturing applications. We offer guaranteed budgets, schedules, and performance results to meet specific facility requirements.